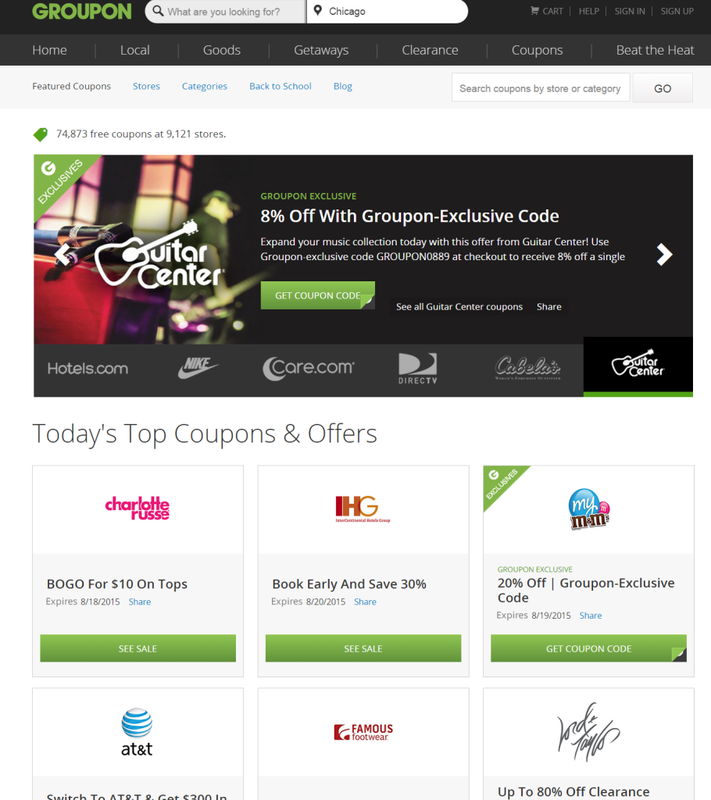 Save Big with Groupon Coupons! One of the largest deal-a-day sites, Groupon is now tackling the coupon game. 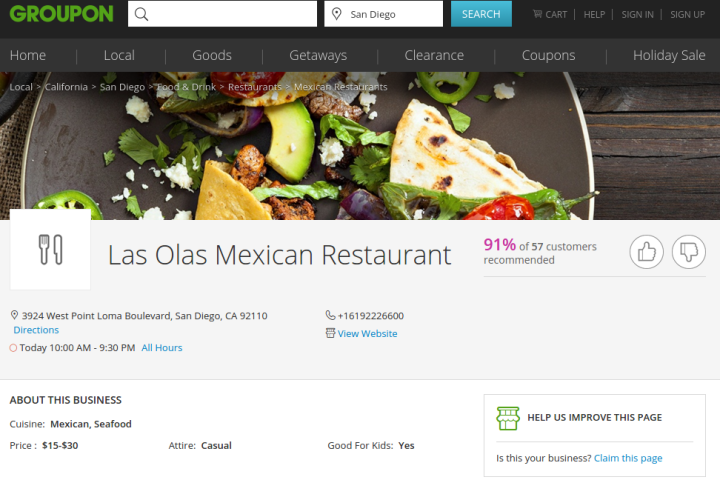 They said they have teamed up with over 9,000 retailers to offer exclusive coupons to visitors who visit the Groupon Coupon website and click around. With more than 70,000 coupons available, there are lots of ways to save money on something you might need from fashion to electronics and everything in between! Groupon Coupons are an awesome way to save on travel essentials like clothing, luggage, electronics, etc. from stores like JC Penney and Kohl’s and a lot more. You could literally save hundreds of dollars if you play the coupons right. Check it out, you won’t even have to sign up for anything to take advantage of all the benefits. A look at 5 of the world’s most dangerous sports! Looking for something? Take a look on Groupon first!